Ready for the great food, great fun and great times? 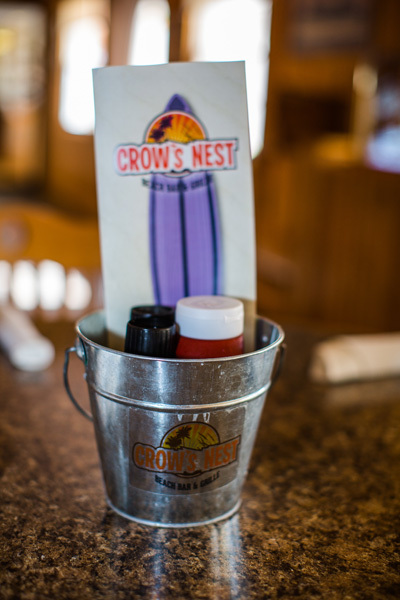 Then join us tonight at one of TripAdvisor’s top-rated Captiva restaurants — Crow’s Nest Beach Bar & Grill. Contact us at (239) 472.5161 x 423 for more info!